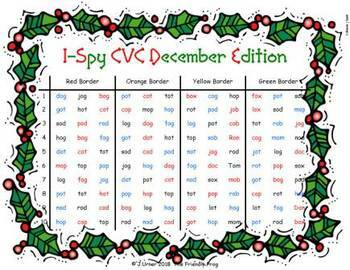 The focus of this resource is on CVC words with the letter sound /o/ in the middle. 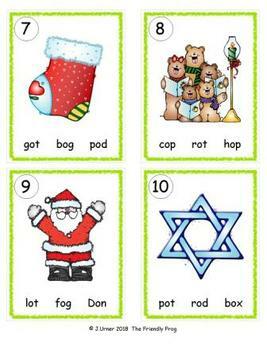 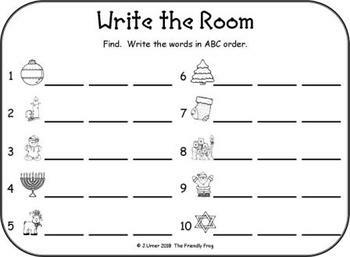 Included are four sets of ten objects which help young learners build practice with ABC (alphabetical) order. 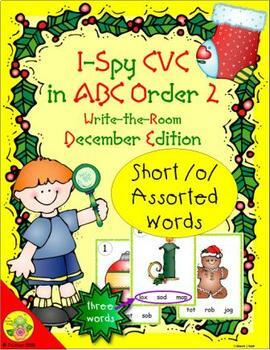 A Christmas theme is used.